Leye Adenle makes UK CrimeFest’s eDunnit Award 2019 shortlist. 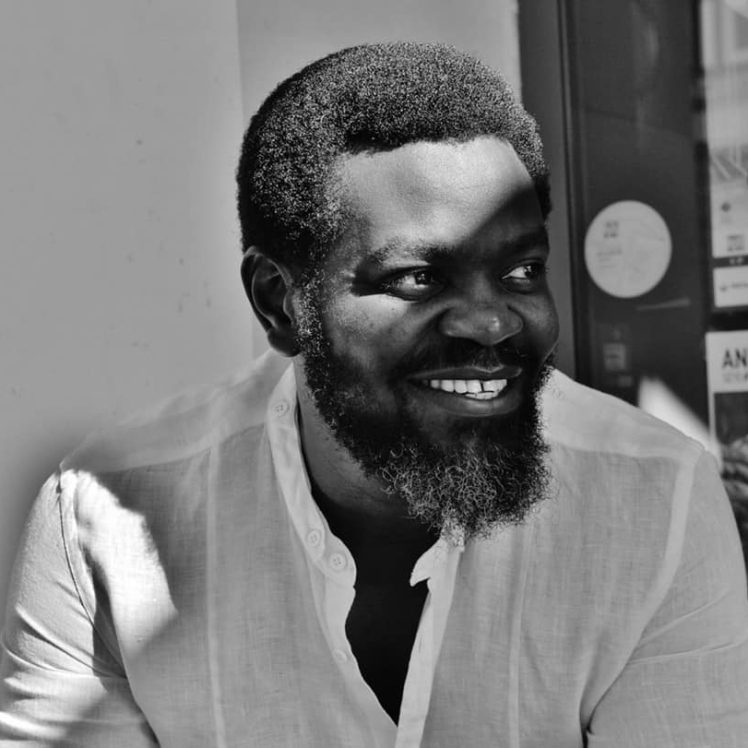 Leye Adenle is on the shortlist for CrimeFest’s eDunnit Award 2019 for his book When Trouble Sleeps. CRIMEFEST is a convention for people who like to read an occasional crime novel as well as for die-hard fanatics. Drawing top crime novelists, readers, editors, publishers and reviewers from around the world, it gives all delegates the opportunity to celebrate the genre in a friendly, informal and inclusive atmosphere. As part of festivities of the Crime Fiction lovers’ convention, there are awards that are handed out to those who produce in the beloved genre. They include Audible Sounds of Crime Award, The eDunnit Award, The Last Laugh Award, The H.R.F. Keating Award, Best Crime Novel For Children (ages 8-12), Best Crime Novel for Young Adults (Ages 12–16), and The Petrona Award. The winners of the CRIMEFEST awards will be presented with their awards at a ceremony on Saturday, 11 May. Previous Previous post: Commonwealth Short Story Prize 2019 shortlist announced. Next Next post: Nnedi Okorafor gets two nominations at Hugo Awards 2019 finalists.